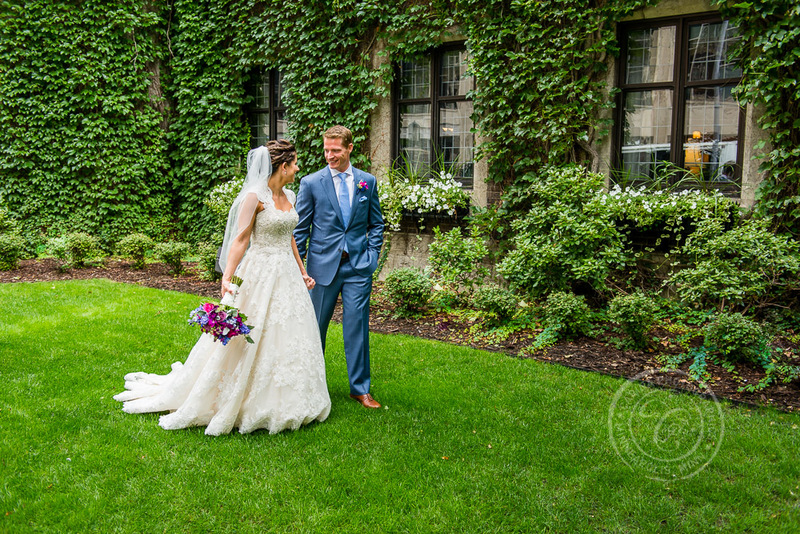 Minneapolis Club weddings, in Minneapolis MN, are elegant, stylish, sophisticated affairs. 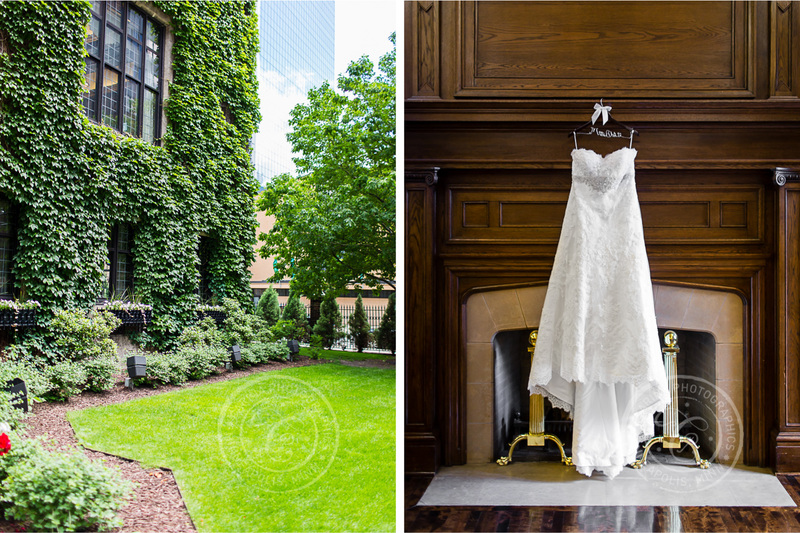 The venue is located in downtown Minneapolis. 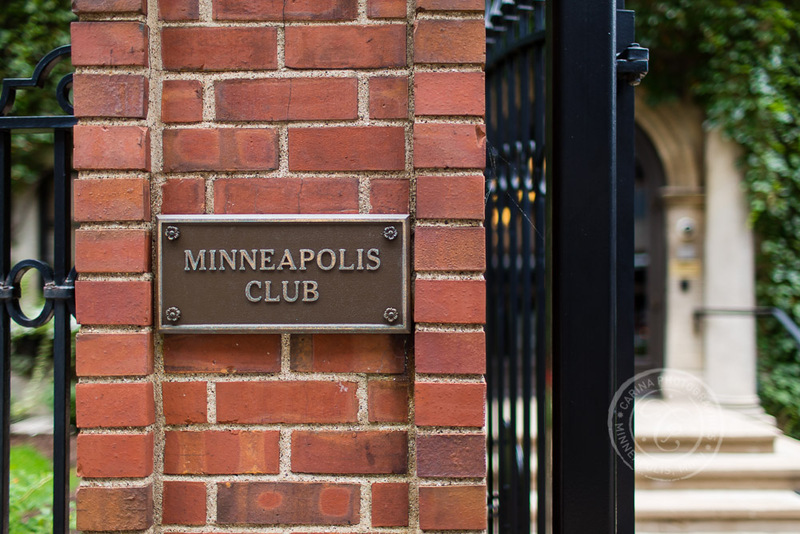 The building itself was completed in the early 1900's in order to house the ever-expanding needs of the Minneapolis Club organization. 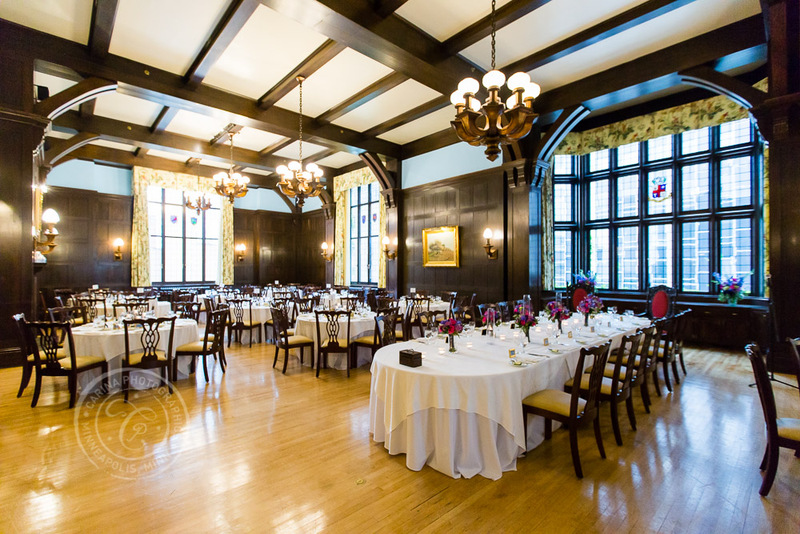 The Club boasts membership for the business, civic and social leaders of today and tomorrow - not only locally, but as host to many world leaders as well. 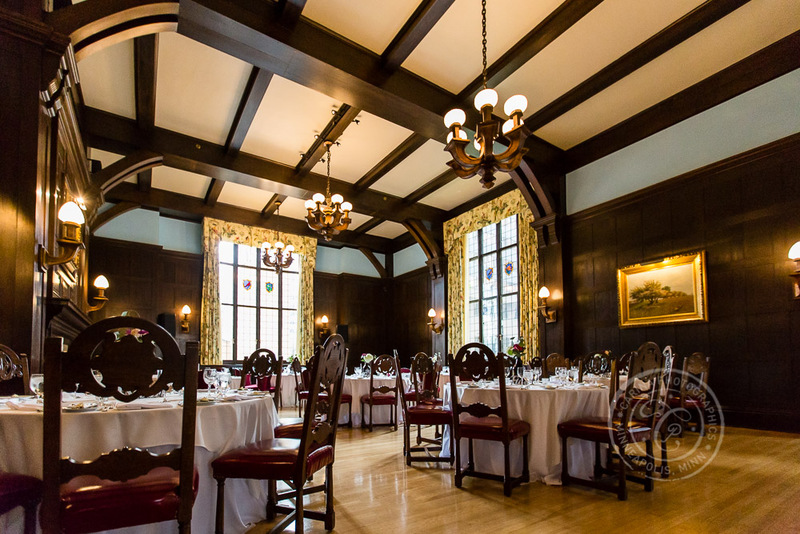 Minneapolis Club weddings are charmingly sophisticated. 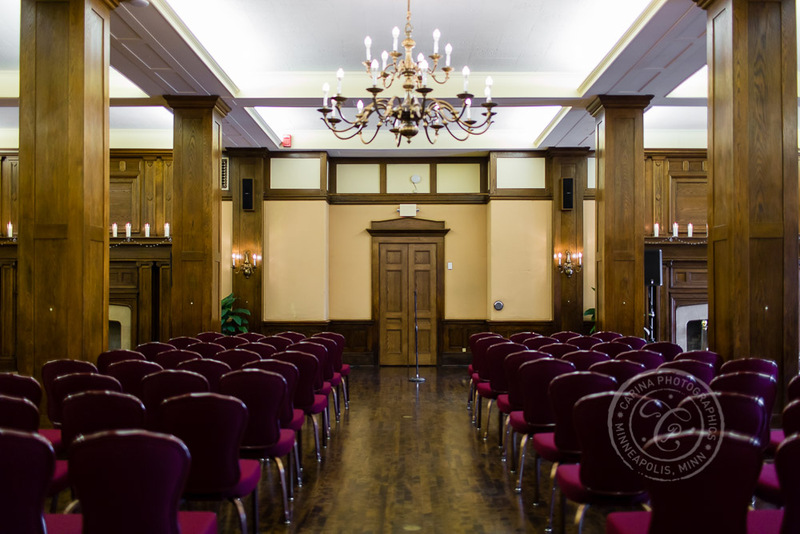 Featuring numerous rooms and spaces over two floors of the building - spaces for wedding ceremonies, reception dining, cocktail hours, and smaller private rooms for wedding groups to prepare for the day. 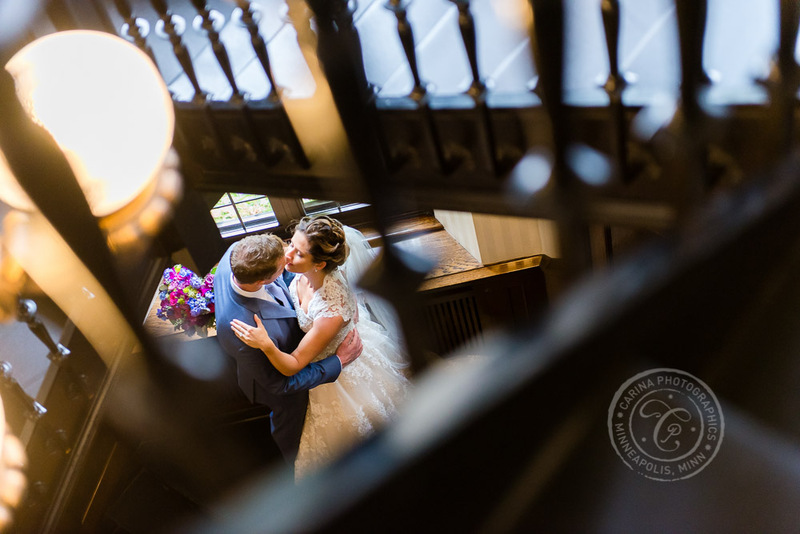 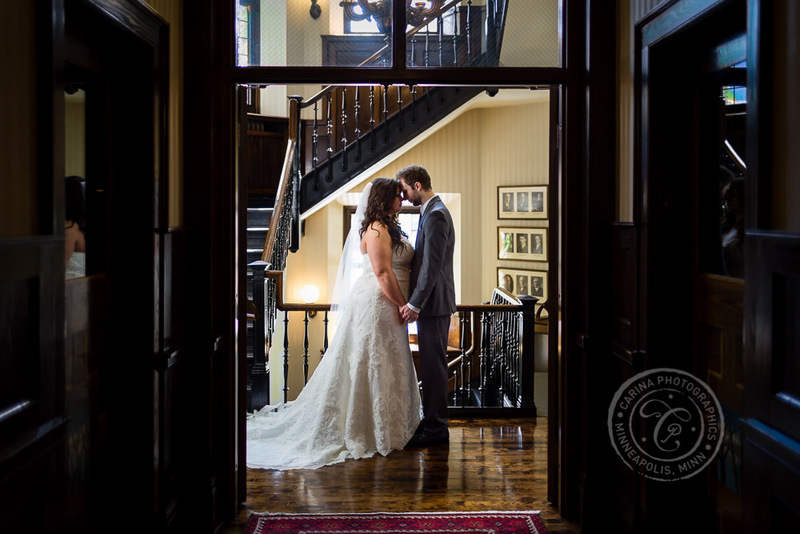 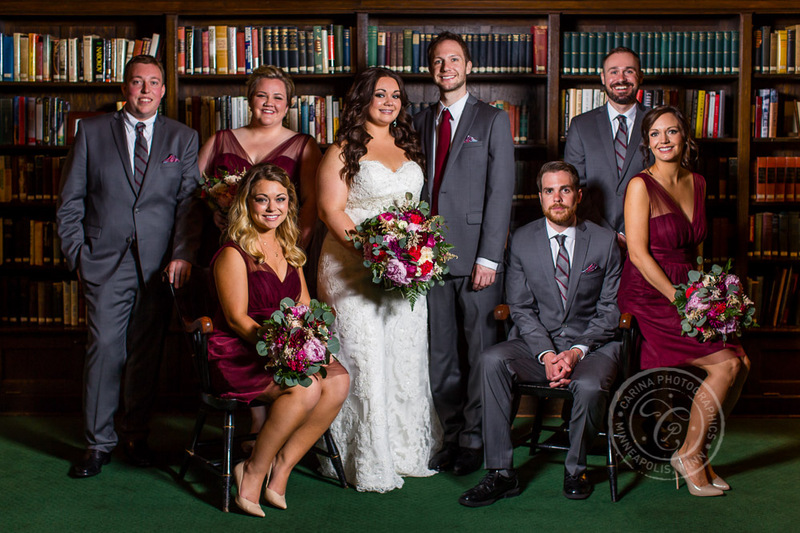 The venue features numerous nooks for photos too, including the ever-gorgeous back staircase, hallway with vintage elevators, and the charming library with myriads of books. 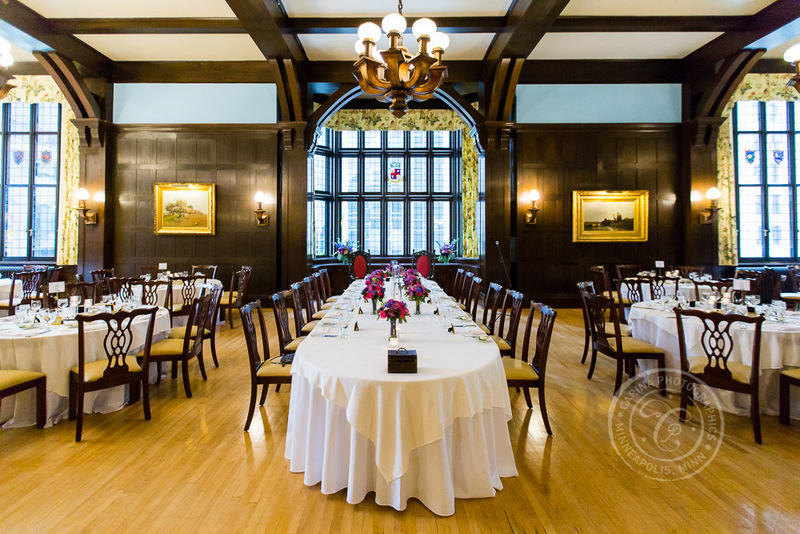 Another personal favorite is the spectacular dining room with gorgeous leaded glass windows and amazing light. 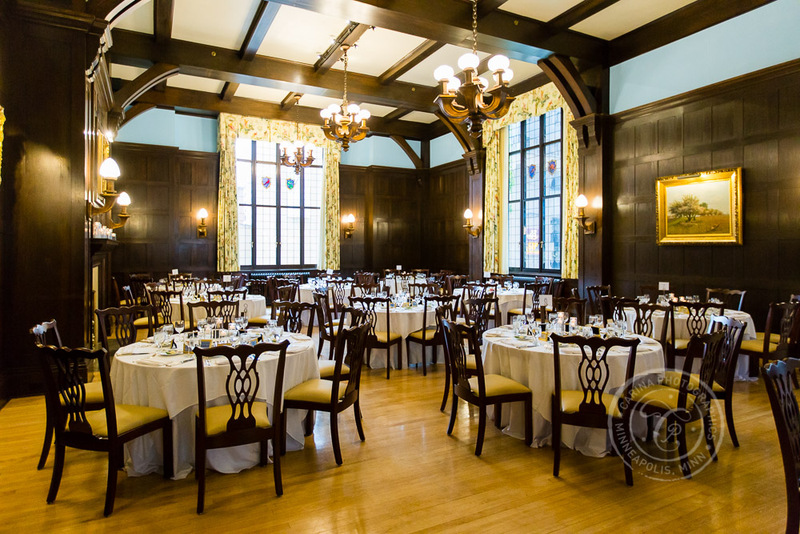 Even the standard furniture of the Minneapolis Club is stunning. 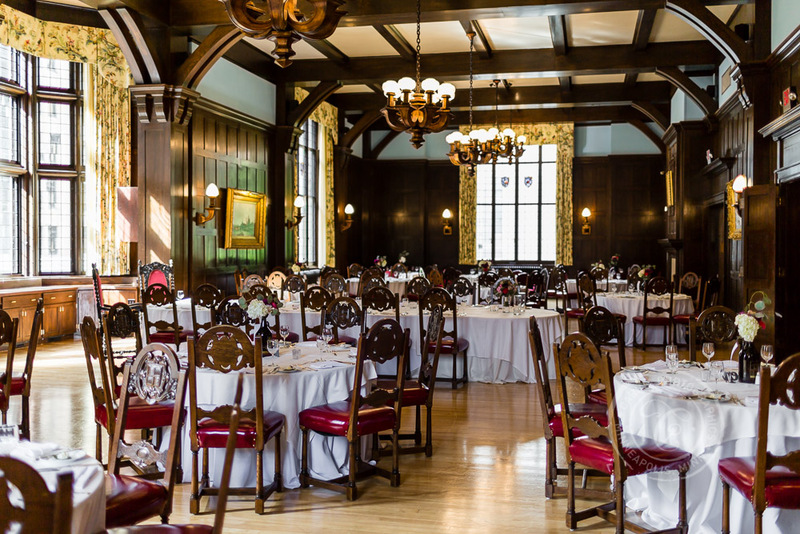 The dining room gives you two options for exquisite chairs. 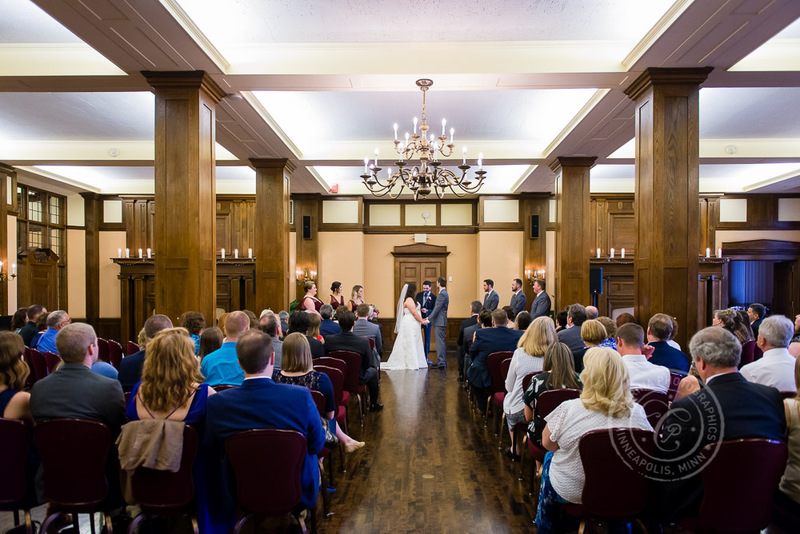 No need for chair covers here! 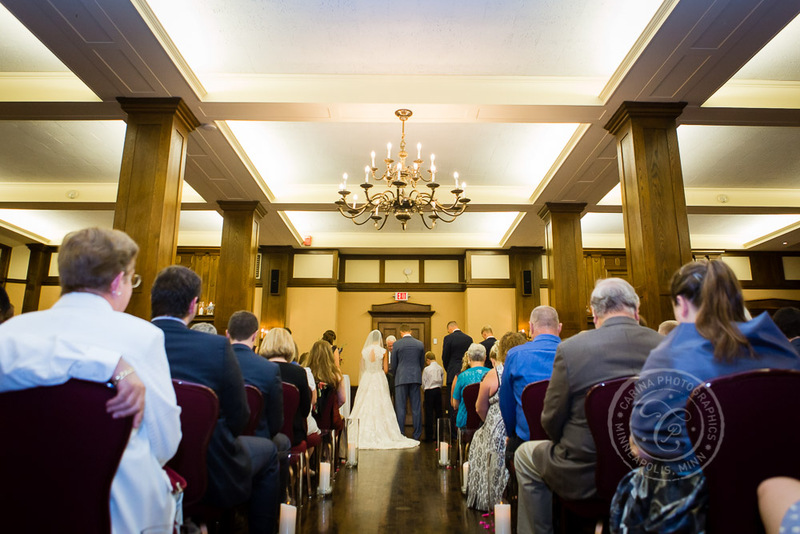 And the ceremony room features not one but TWO fireplaces. 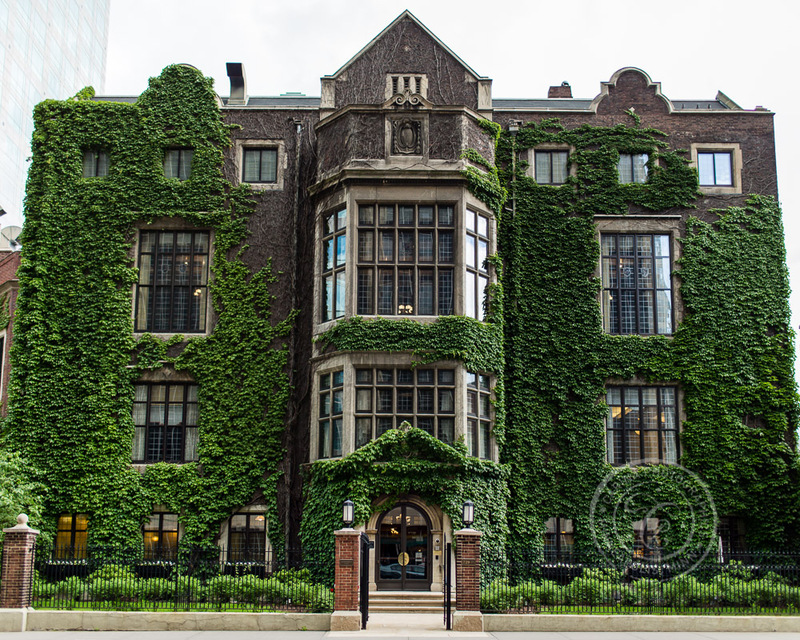 If the weather is cooperative, the exterior of the building makes for a stunning photo backdrop as well. 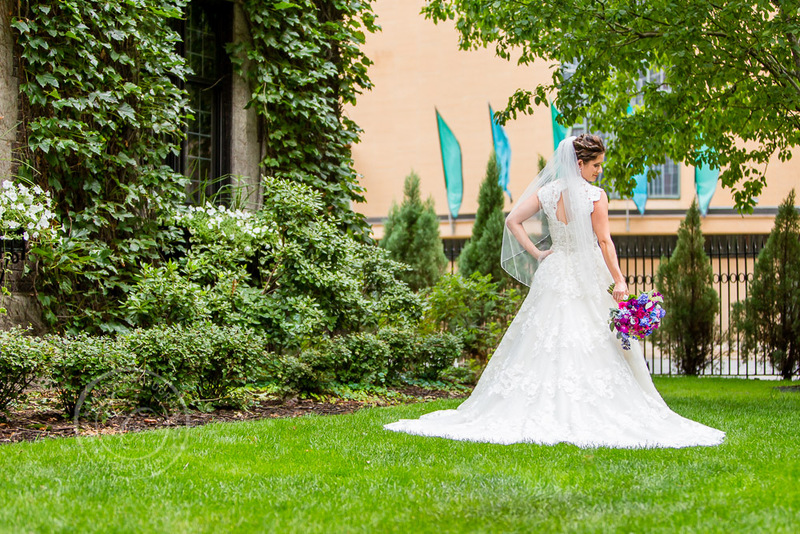 The vintage brick building with leaded glass windows, creeping ivy and gardens is such a gorgeous oasis in the noise and bustle of the city. 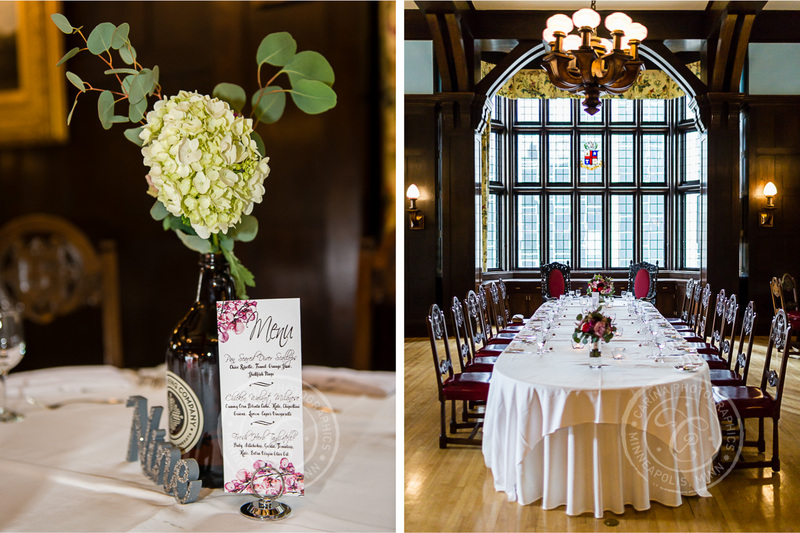 Such an amazing, elegant and stylish venue! 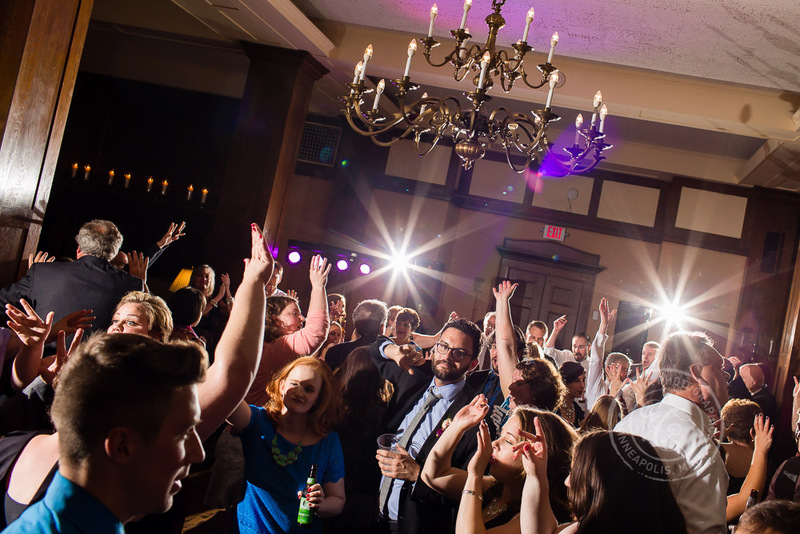 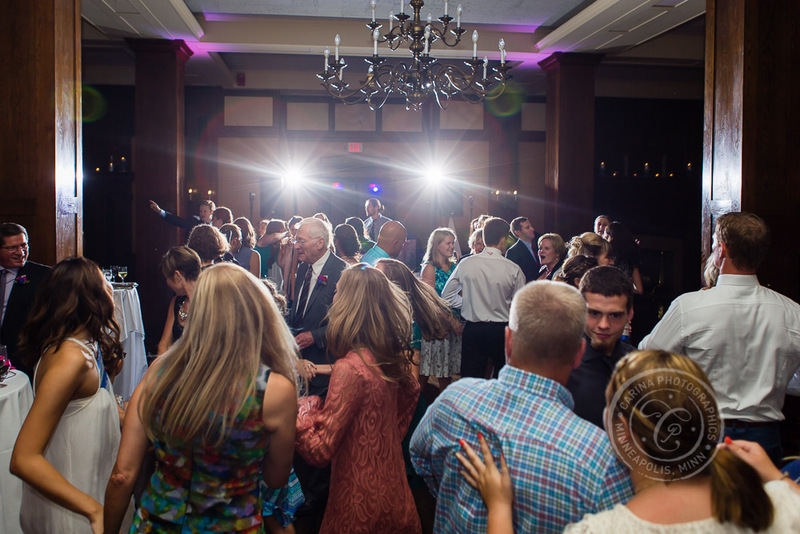 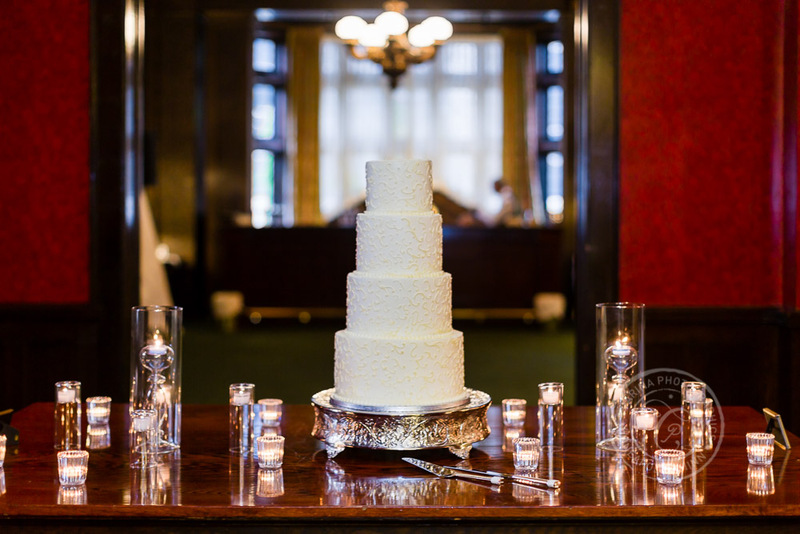 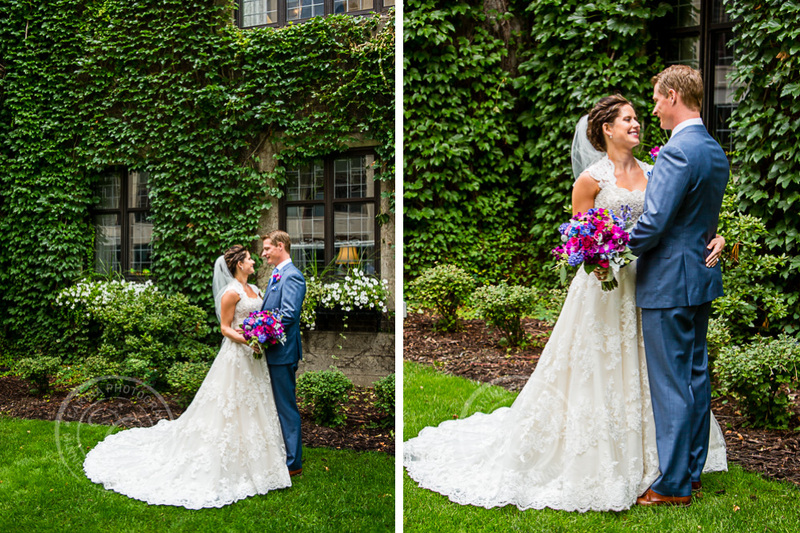 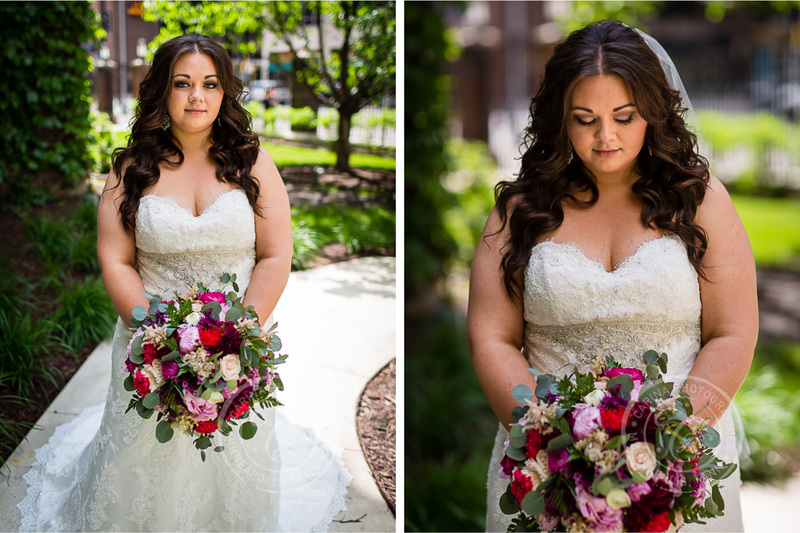 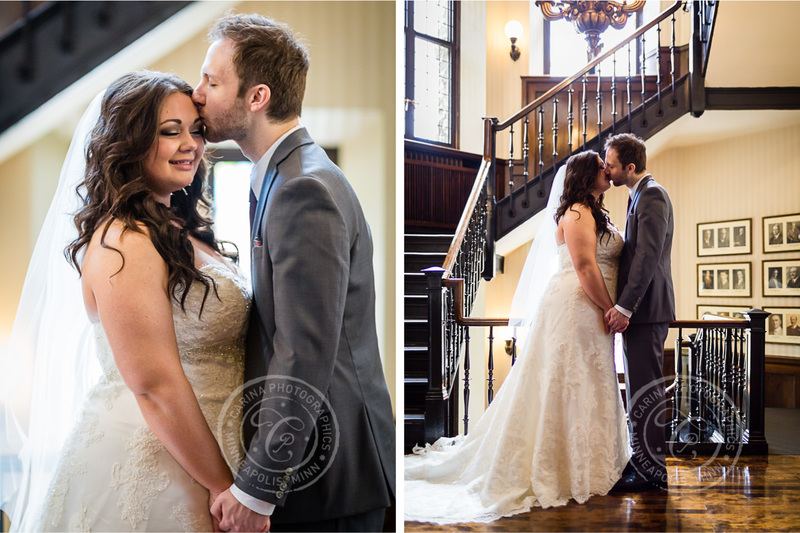 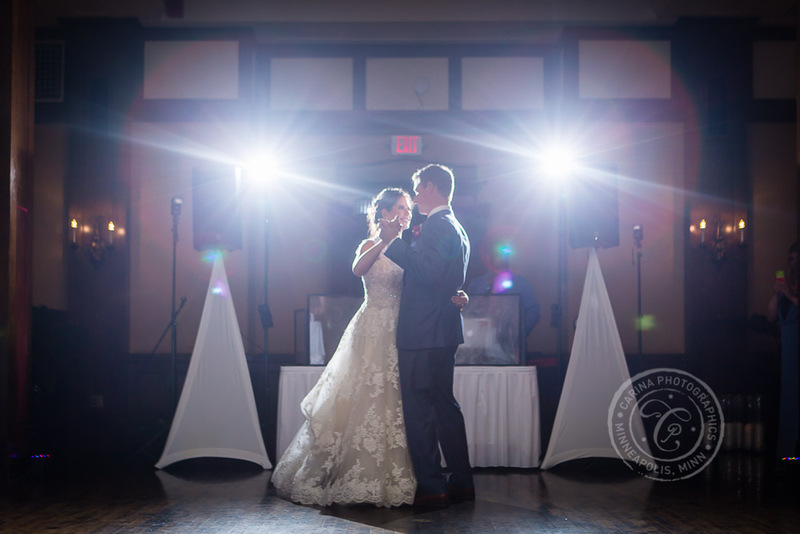 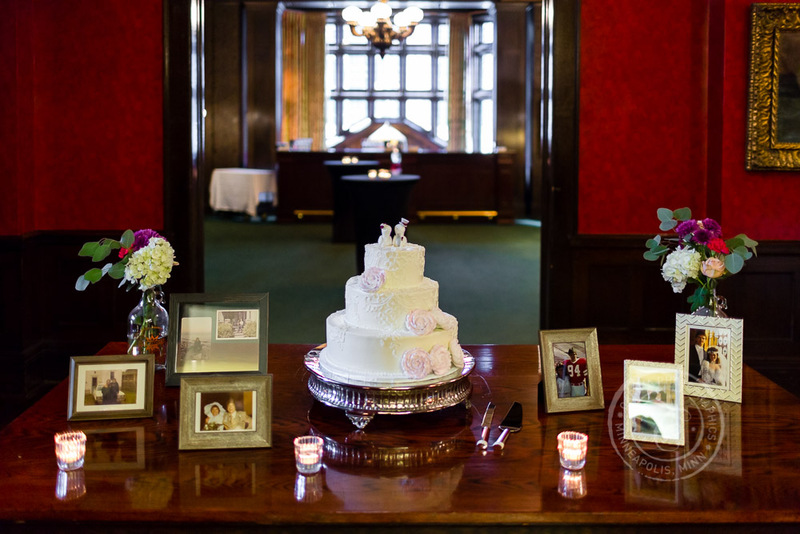 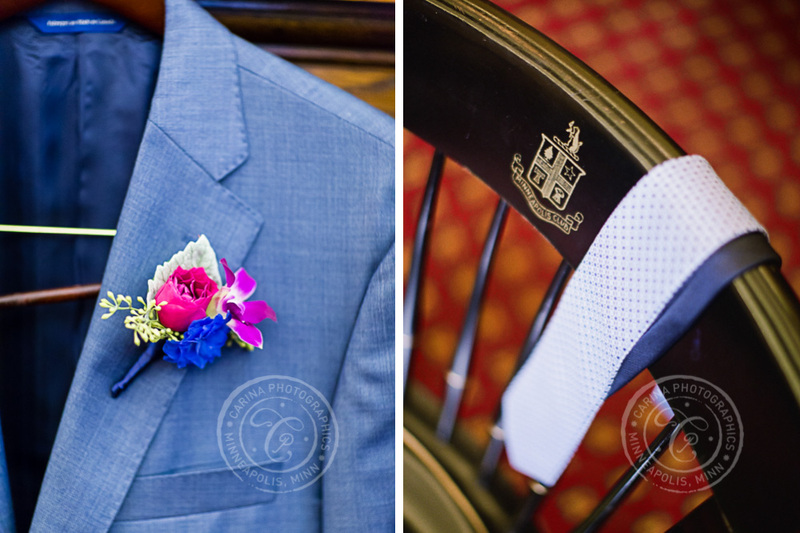 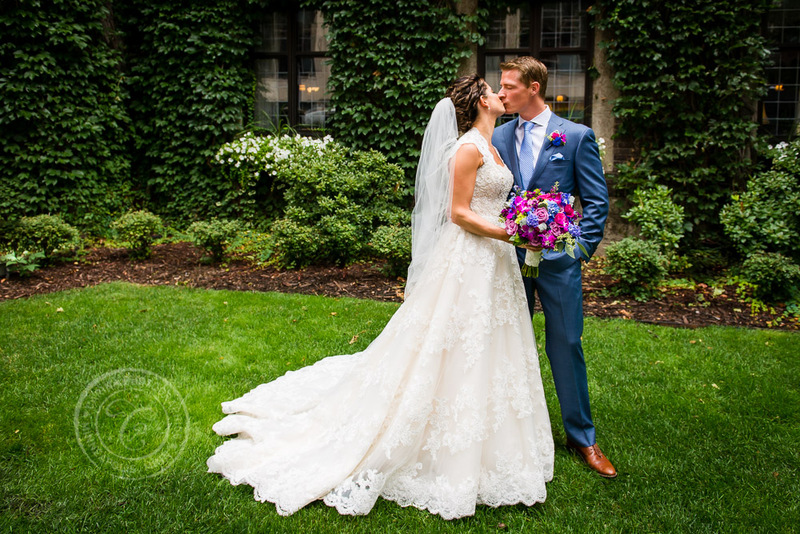 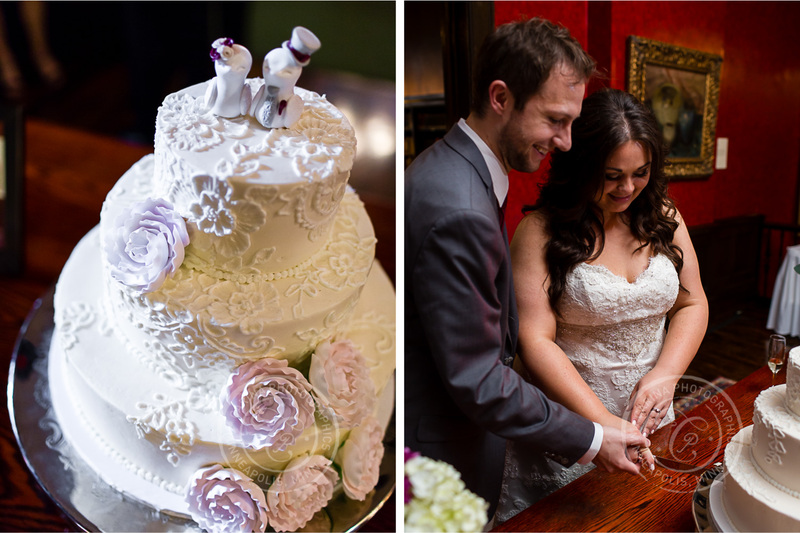 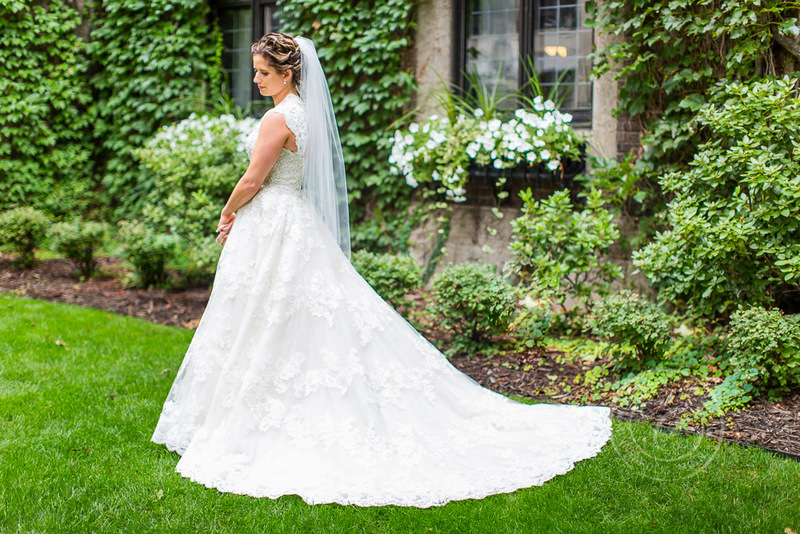 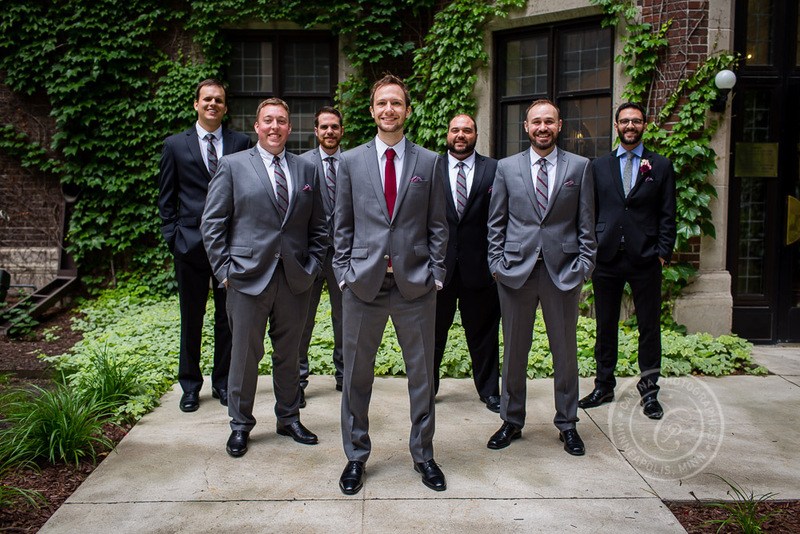 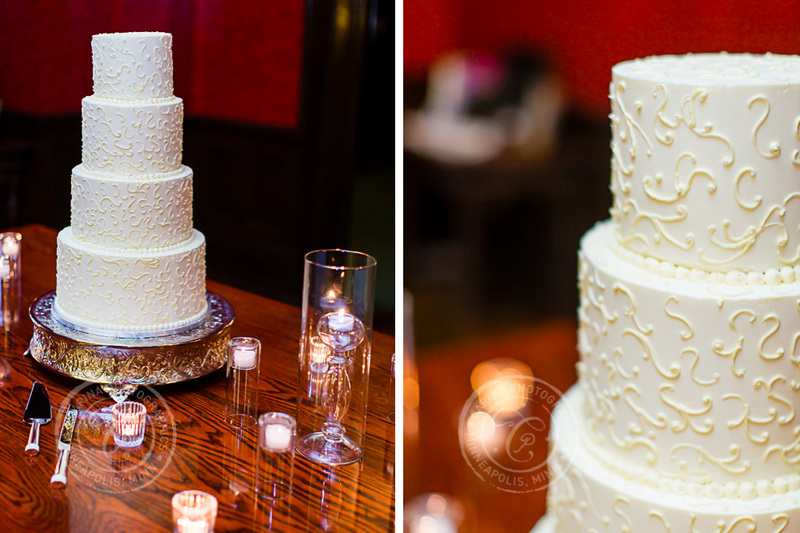 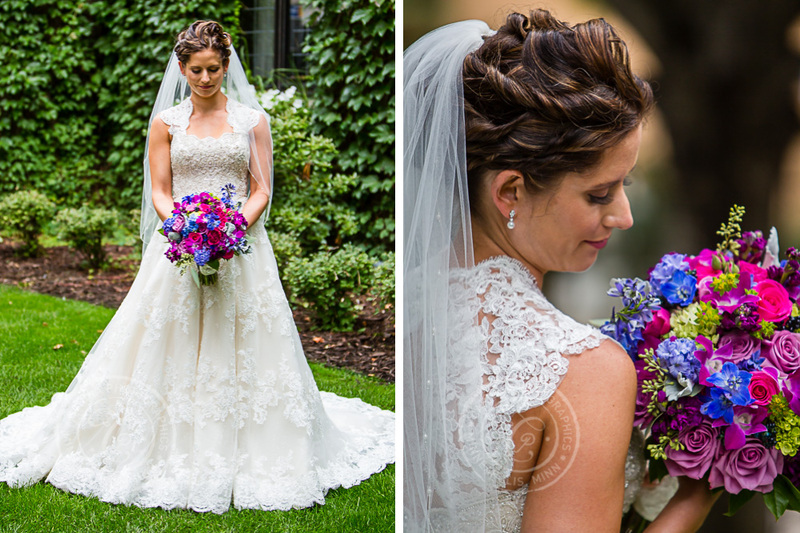 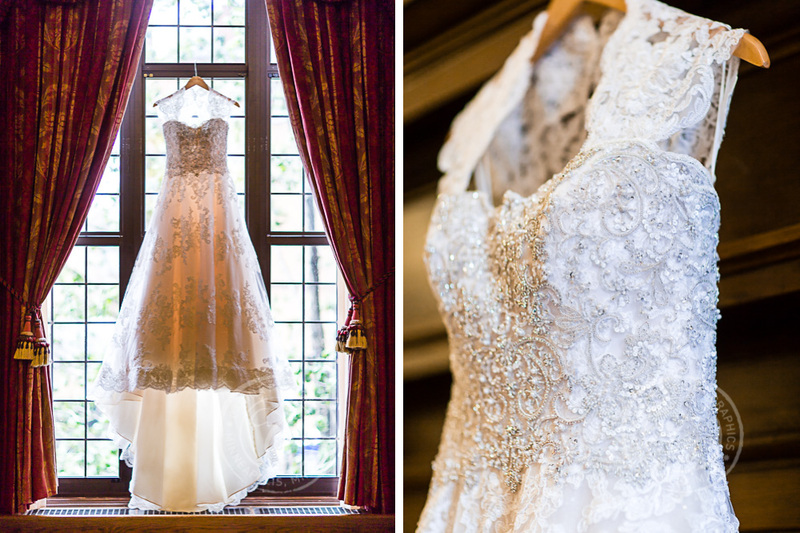 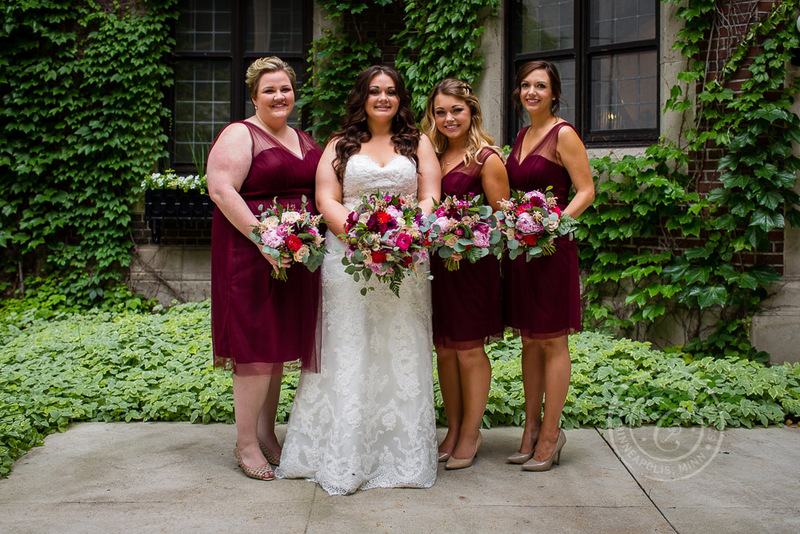 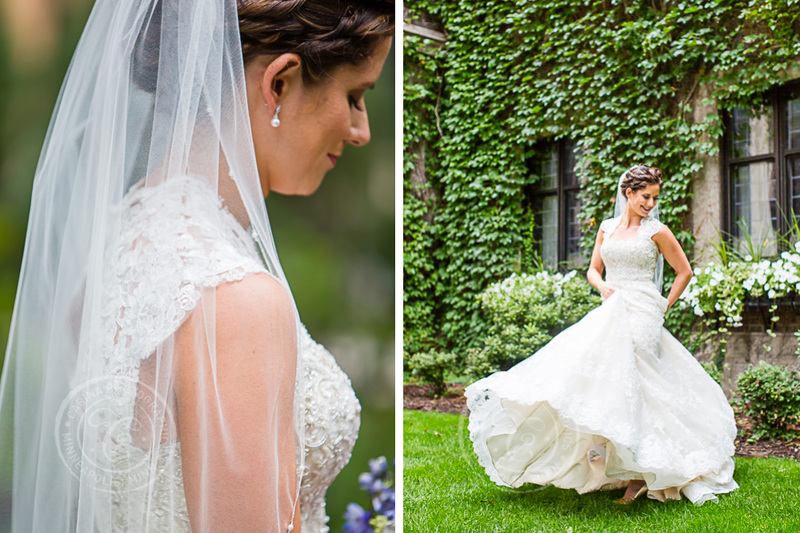 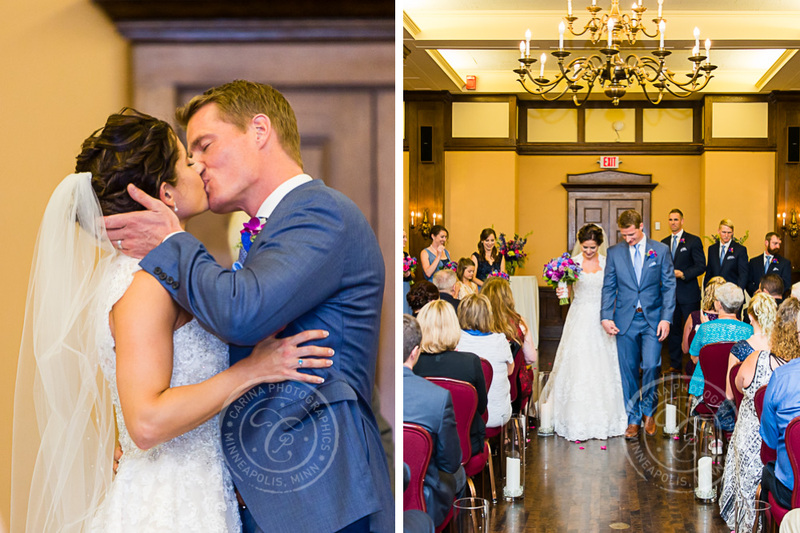 Take a look at the images below to see how beautiful Minneapolis Club weddings can be! 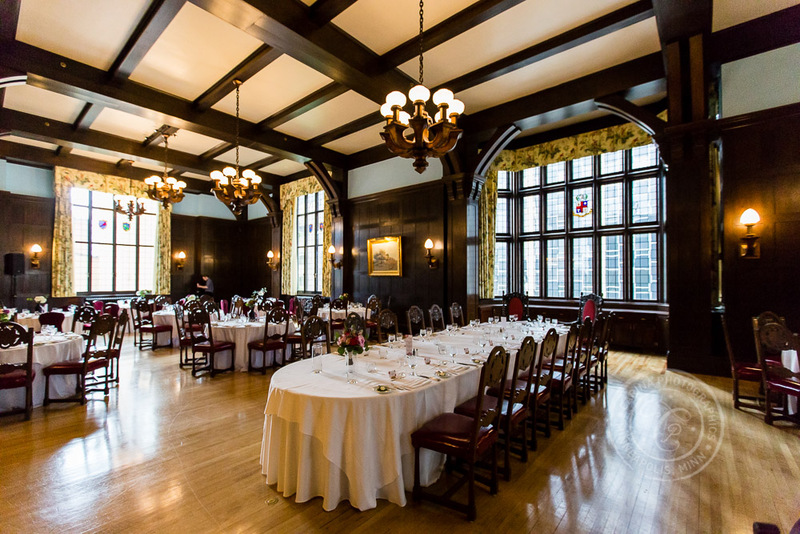 And then give the Minneapolis Club a call if you would like to schedule a tour or would like more information about having a beautiful wedding day with them. 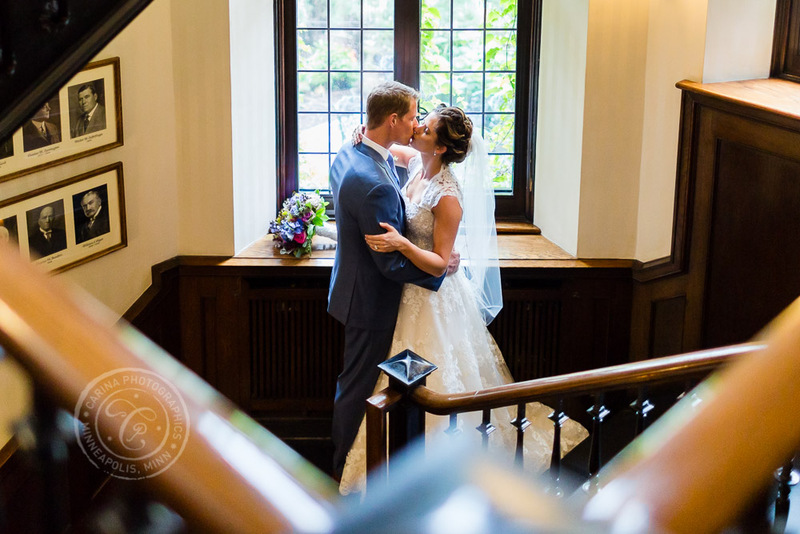 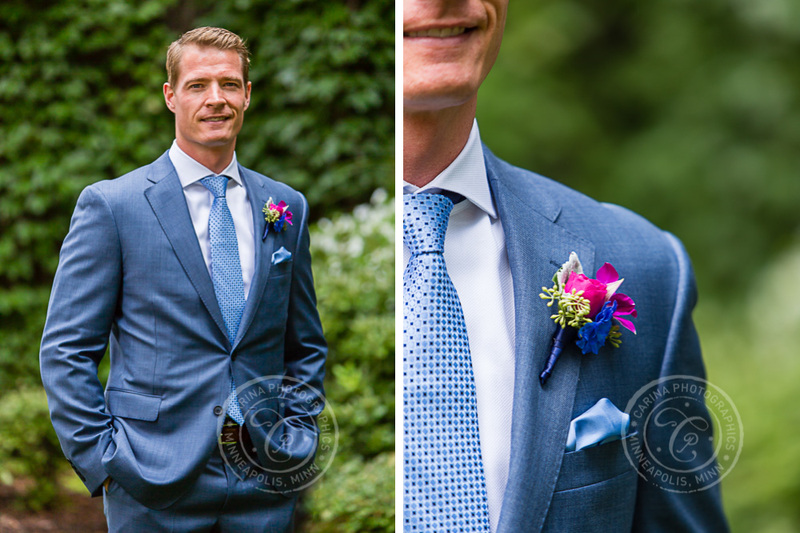 And of course, I would be so honored to work as your Minnesota wedding photographer for your Minneapolis Club wedding. 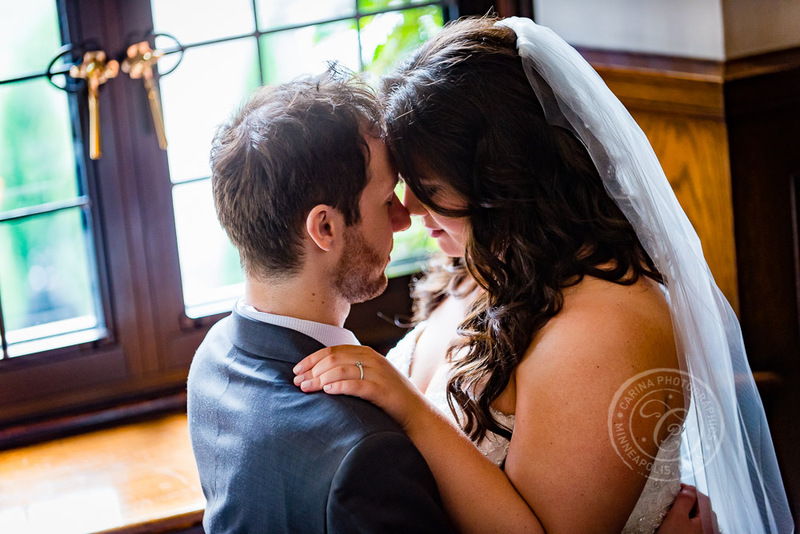 Please keep me in mind as a partner to create gorgeous images on your big day!